Yep... after a long love affair with these type of posts..I'm taking the plunge. Want to know why its taken me so long? Its because I always thought it was like stealing an idea.. like it was a baby belonging to someone else and it would be just wrong to muscle on in and steal it. However today...a simple google search was a game changer. Have you got any idea how many versions of 'currently' posts there are? Its like those babies are everywhere! I think now that maybe its totally cool to jump in...its not stealing...its more like joining the club. 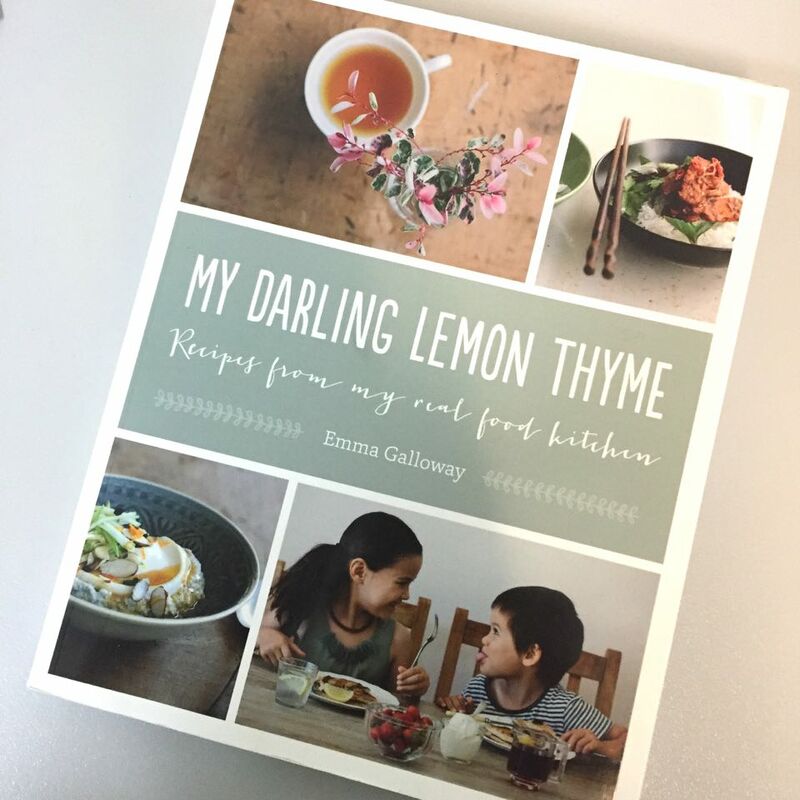 Thankful for - a copy of "My Darling Lemon Thyme" ... a beautiful out of the blue gift of thanks from my girl. Totally unexpected and such a delight when I opened the cover and discovered a book aligned with the way I like to eat. Reading - 'The Nightingale' by Kristin Hannah on recommendation by a friend. I just finished 'Winter Garden' by the same author...if you enjoy historical fiction like I do ..add it to your 'to read' list. Watching - 'Better call Saul' ...its been a long time since we finished 'Breaking Bad' so its a treat to reconnect with these characters. I am also loving ' Farmer wants a wife' ..yeah yeah Im such a sucker for reality TV. Listening - I heard this on the radio the other day and couldn't get it out of my head. It wont make my list of all time favourite tunes but I still enjoyed the beat. 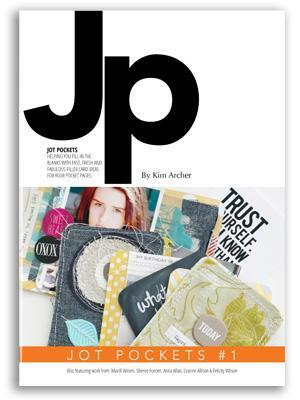 Podcasts - Loving 'A Quirky Journey' by Jo Whitton and co-hosts. 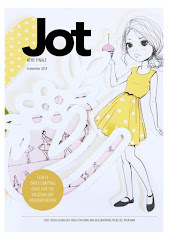 I am particularly interested in Jo's GAPS journey and the information around healing of gut and allergies. I am devouring the information but scared to commit. Inspired by - "Busyness is an illness" breathe... listen and smile more. 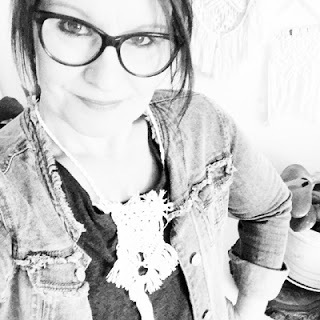 Wearing - It was only 6 months ago (while I was feeling insignificant) that I tossed out everything with colour (which was almost my entire wardrobe) and replaced it with black, white and neutrals. One little conversation with a friend was enough to puff out my chest a get my courage back... its nice to see some colour returning. My comfy of late has been maxi skirts or knit tube dresses. Making - a couple of things in progress. A cord floor rug inspired entirely by Mel... and some new bright cushions for the lounge. Paper crafting - I finally snipped some papers and photos and added them to my 2016 Project Life album. I grew tired of my own procrastination..."for goodness sake Mardi... just stick things in and be done!" Focused on - De-cluttering at home! I have been seriously purging ... I have taken 4 boot loads to the Op shop this week and it feels good. Hoping to - get more organised with meal planning and preparation. I would love to find a system that works for me. I am tired of buying books...reading recipes... bookmarking pages...pinning blogs...pinning recipes and then never being able to find what I want. Planning - Holidays... UK and Northern Europe we are coming!! Thank goodness for our dearest friends and travel buddies who do the lions share of the planning. Learning - That I benefit from Magnesium supplements. Magnesium deficiency results in aches and pains...migraines...anxiety..insomnia. foggy brain and a squillion other symptoms. Check it out if you haven't before. Sorry I am a little late to this party - I like your Currently List. I have also given the list a shot once or twice. Sometimes it is fun to do & then look back to compare. Sending encouraging thoughts to keep up with the de-cluttering. I thought the same....its like a little diary entry of sorts. I am glad I got over my reluctance to post one and just did it.